In this new weekly series, HGTV's House Hunters Renovation follows potential home buyers as they tour three for-sale homes and choose the one that is the perfect fixer-upper. 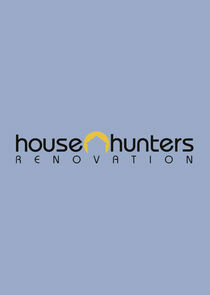 In a House Hunters first, HGTV cameras also capture what happens after the home is purchased and the renovation project begins. Each episode features the new homeowners as they renovate and then reveal their new space.